October 4, 2018 Leave a Comment on “For Goodness Shakes” I’ve been asked to train ‘Team Waitrose’ for the Spartan Beast! “For Goodness Shakes” I’ve been asked to train ‘Team Waitrose’ for the Spartan Beast! December 1, 2017 December 5, 2017 stuartamoryptLeave a Comment on My 8th Annual #AdventChallenge is HERE! My 8th Annual #AdventChallenge is HERE! 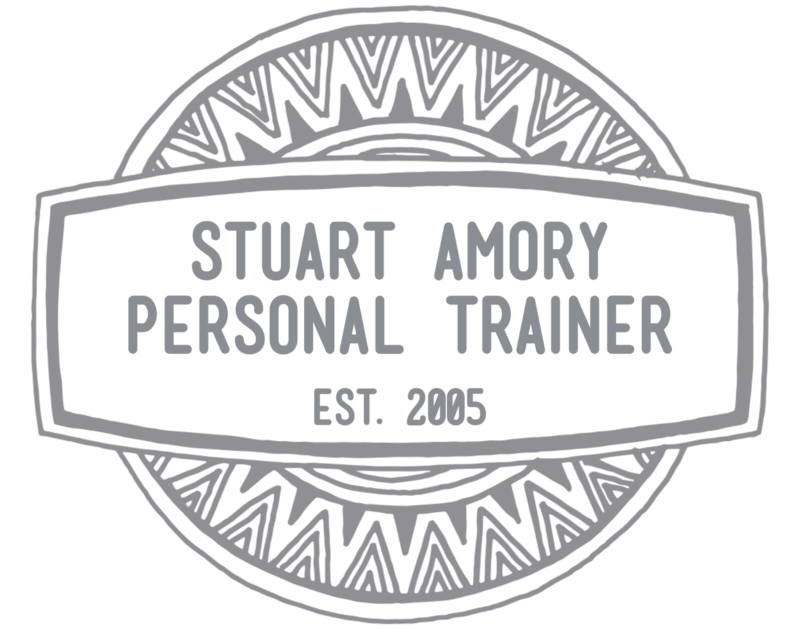 August 30, 2016 stuartamoryptLeave a Comment on What the **** is #FitTeam16? What the **** is #FitTeam16? May 10, 2016 May 11, 2017 stuartamoryptLeave a Comment on What Will You Be Doing When You’re Sixty? What Will You Be Doing When You’re Sixty?